Who asks this question? 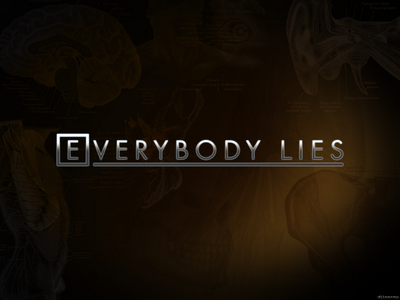 Dr. _____: What happened to "Everybody Lies"? Dr. Gregory House: I lied.